Configure sus preferencias para la recepción de notificaciones por email cuando se publiquen nuevos artículos en el blog que coincidan con sus áreas de interés. ¿Hay algún tema sobre el cual desea saber más? Háganoslo saber. Por favor sea lo más específico que pueda. As Juniper Systems’ parent company, Campbell Scientific is known worldwide for providing quality data loggers, data acquisition systems, and measurement and control products for use in weather, water, energy, flux and turbulence, infrastructure, and soil. And like Juniper Systems, they specialize in rugged. With several product similarities, it’s only fitting that the Mesa 2 Rugged Tablet has become a staple at Campbell Scientific Centro Caribe. 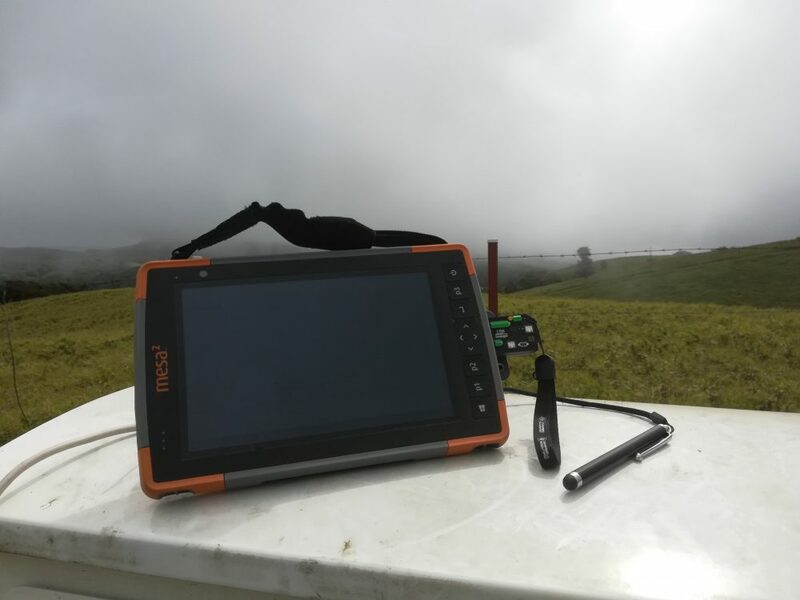 Used in solutions involving hydrology, weather, renewable energy, and geotechnical projects, Campbell Scientific’s Costa Rica team has completely embraced the Mesa 2 as their go-to device for data logger configuration, data viewing, and more. Campbell Scientific’s Rafael Diaz said, “We almost always are carrying our Mesa 2 for many projects. It has gotten rain, dust, and everything and keeps working great. In my case, I love it.” Running full Windows 10, the Mesa 2 has the ability to completely replace the need for a laptop or office computer. With increased screen brightness and visibility, Wi-Fi or cell connectivity options, and an ergonomic design, the Mesa 2 is ideal for working with Campbell Scientific data loggers and other measurement equipment. 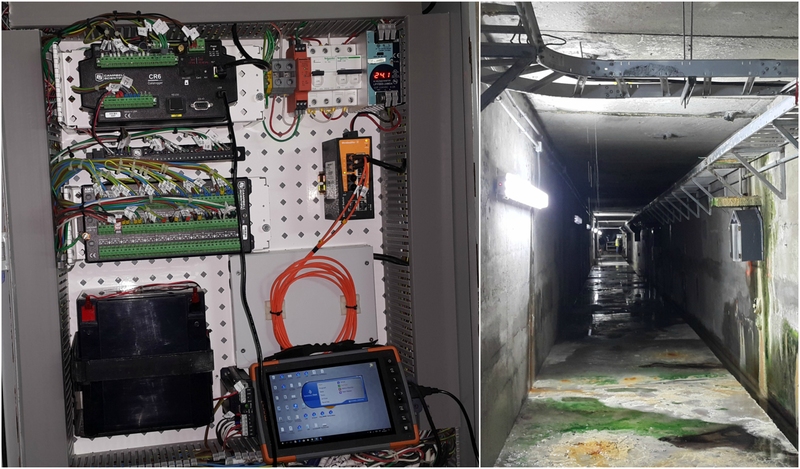 Inside the Chucas hydroelectrical dam in Costa Rica, the Mesa 2 is used with Campbell Scientific’s CR6-Series datalogger to measure 36 vibrating-wire piezometers, 6 vibrating-wire pressure cells, 25 temperature sensors PT100, 3 SDI-12 sensors for wear monitoring, 60 4-20 mA sensors, and finally, a 4-20 mA signal from a direct pendulum. These signals from the sensors are all processed by the data logger to engineering units. The data is used to control the current state of the dam, for safety and the structural and geotechnical-health monitoring. 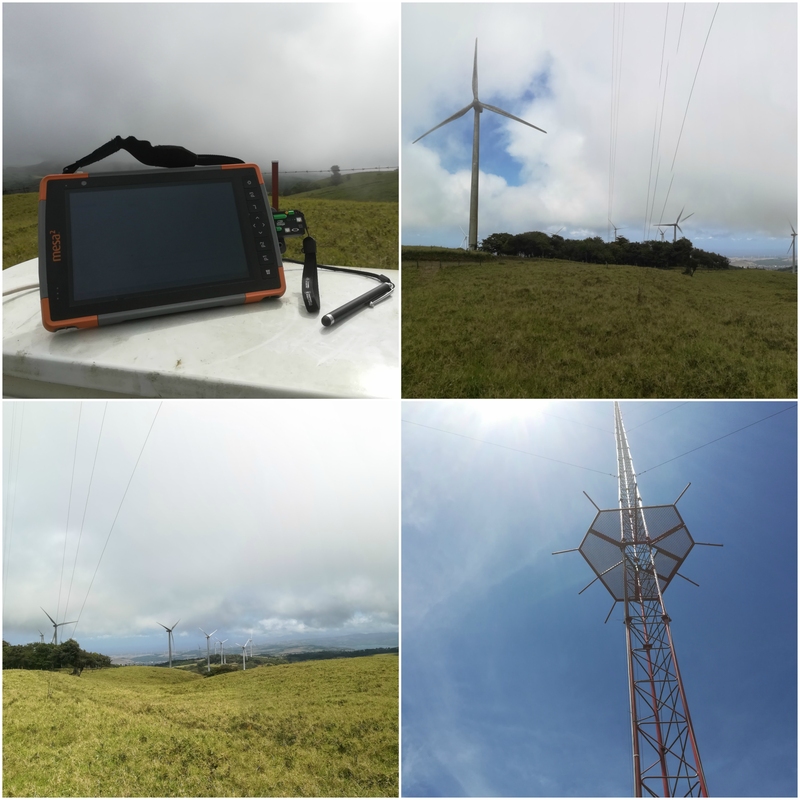 The Mesa 2 is also being used by the team in Tilaran, Costa Rica to configure and test data loggers on the many wind farms found there. Campbell Scientific’s Rafael Diaz mentioned the convenience of having a lightweight handheld, so it can be taken with him as he scales the tower where the data logger is located. 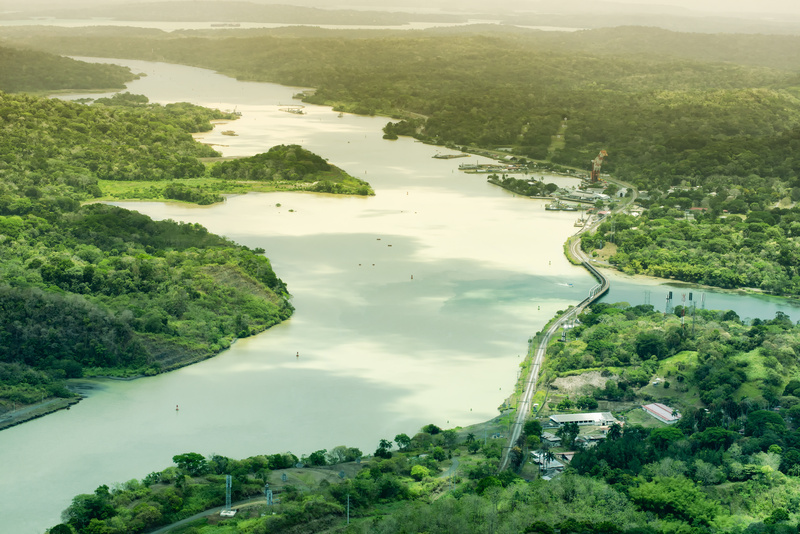 A hydrology group focused on monitoring water stage levels at 58 stations along the Panama Canal recently purchased 20 Mesa 2 tablets to view data from the CR310-WIFI dataloggers. The equipment is used to measure rain and water levels to understand how much water is available to properly run canal locks. With multiple other use-cases involving the Mesa 2, Campbell Scientific Centro Caribe continues to thrive as they implement the correct handheld for the extreme environments they work in. Credits: This content originally appeared on April 26, 2018, in Get Rugged, the official blog of Juniper Systems–a world leader in rugged tablets and handheld computers. View the original article on Get Rugged. If you have questions or comments about the Mesa 2, please post them below. Sarah Merrell is the product marketing specialist at Juniper Systems. She enjoys seeking out interesting topics to write about in the world of mobile field computing technology. Her free time is spent running, reading, and spending time with her family. Ver todos los artículos de este autor.